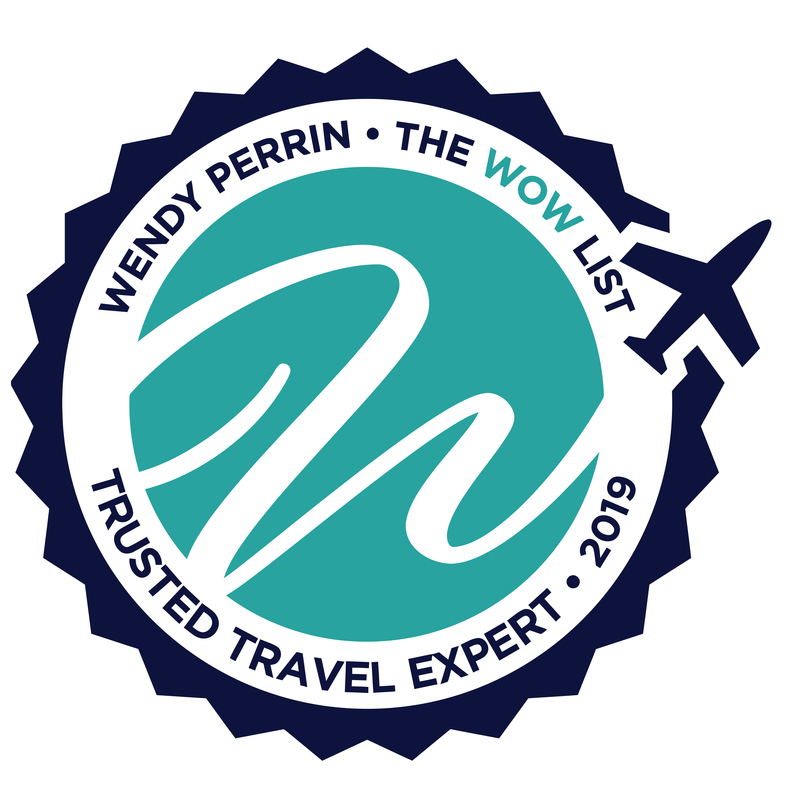 Ellen Sack is on Wendy’s WOW List of Trusted Travel Experts for her expertise and connections as regards European Canal Barge Cruises. The reviews below are from real travelers who’ve taken trips that were arranged by Ellen and monitored by Wendy. Don’t miss Ellen’s Insider’s Guide to European Canal Barge Cruises. Our barge cabin was better than a number of the fine hotels we have stayed in. We had a great time aboard the Hemingway, 9/25/16 to 10/1/16, and we believe all barge trips for us in the future will be defined by this trip. Our support, from making the choice to pick the Hemingway to answering little questions, was handled quickly and accurately by Ellen and her team. The barge trip was outstanding in all regards, service, room, food and tours. Our barge cabin was better than a number of the fine hotels we have stayed in. The service from all the barge employees and the owners was excellent. Each meal was a pleasure and an adventure. The wine and bar selection were also excellent. While our fellow passengers did not want to go on some of the tours (they had been before) we loved each one and learned a great deal about the wines and the history of the area. It was a really, really great experience that will be hard to top. Five companions (aged 32-70) and I spent a week on the barge Rendez-Vous in September 2015. Our travel information and documents packages arrived in good time and we were all ‘blown away’ by the thoughtfulness and thoroughness of their preparation. Hand-written birthday cards were a lovely touch. At my age I’ve done a great deal of traveling, under the aegis of a great many companies, and Ellen Sack certainly stands out. She and her staff display expertise, patience, thoroughness, and a sense of humor. What more could one ask? My husband and I went on a cruise on Bonheur with two friends. We enjoyed every minute of it. Paul and Annie are wonderful hosts, and Helen is totally right in rating it the best small barge. We are very happy to have booked our trip through Ellen. Everything went as expected. Great work. Ellen and her team made our trip to Burgundy in June 2014 spectacular. We loved L’Impressionniste and the amazing crew, chef, and captain. We highly recommend Ellen Sack to anyone interested in wonderful guidance on your next trip. My husband and I have taken three barge cruises arranged through Ellen Sack. We have cruised the Canal du Midi in the South of France, Scotland on the Scottish Highlander and last September were on the Bonheur with our good friends. Each barge is unique and different. What they all have in common is an unparalleled ability to create once-in-a-lifetime trips via their locations, hosts, day trips, terrific food onboard, and a sense that you are experiencing a trip that cannot be duplicated. Ellen Sack is by far the best, most responsive, thorough, generous, thoughtful travel person we have ever used anywhere in the world. The fact that if you call her office you have a great chance of having her pick up the phone, answer each of your questions, and never once make you feel that she should be doing anything else except helping you is worth the price of the cruise alone. The reason we have taken three barge cruises is simply because each and every experience has been beyond delightful. We cannot wait to book another barge cruise.